On the 11th of November this year the date is 11-11-11 and here in Birmingham we have the longest urban bus route in Europe – coincidentally the No 11. 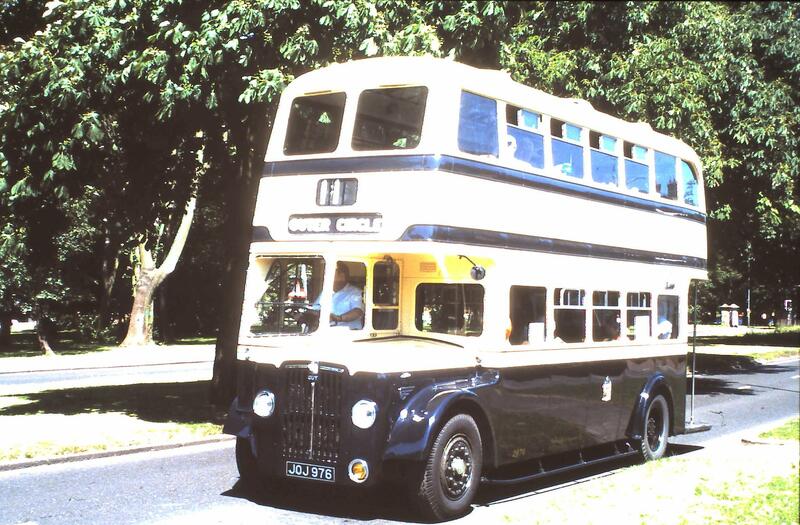 To celebrate this once-in-a-hundred year date I have hired a 1953 Birmingham City Transport double deck bus and driver from Wythall Transport Museum to take me on a circuit of the Outer Circle. I am inviting my friends and anyone else who has an interest to join me. This trip around the Outer Circle No 11 bus route will start at 11:11 on 11-11-11 from near Sarehole Mill and make its way around in an Anti-clockwise direction. Along the way we will have a “guided tour” of the Outer Circle to keep us occupied. We are not sure how long this will take – you can drive it in a car in just over an hour on a Sunday afternoon, but in a 57 year old bus on a Friday morning, it’s anyone’s guess. And what about comfort? We forget that in the days when a heater in a car was an optional extra, the 11 Bus did not even have a door, let alone climate control. So we are arranging to call in half way round at the Tesco supermarket in Witton which has an excellent cafe and other important facilities. What I am looking for are some people to help mark the occasion by reporting on this moment in the media, and for 20 or 30 people to help fill the bus. I will be “selling tickets” for seats on the 11 bus, and the proceeds will be donated to charity. The hire of the bus has been paid for and therefore there no expenses to come out of the ticket sales. Anyone interested? Get in touch!